These resources are provided for informational purposes only. There are many other resources available online that may be more specific to what you are interested in. 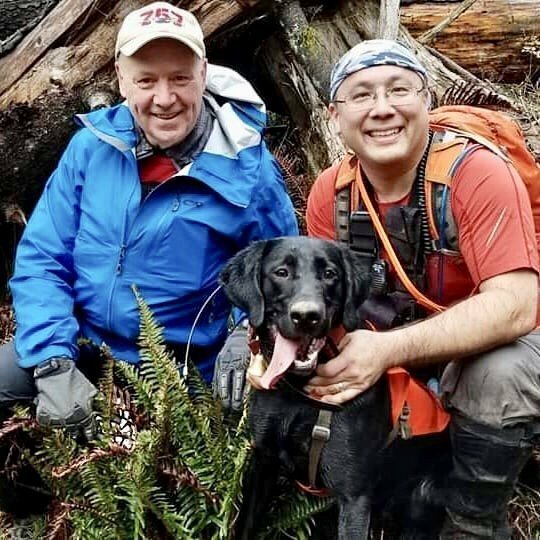 If you are interested in knowing more about what is happening in the PNW Search Dog Community, join us on Facebook at K9 Search and Rescue Community. Are You Ready for K9 Search and Rescue? 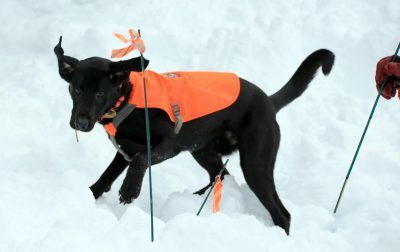 This article provides a great overview that will help people understand what all is involved in K9 Search & Rescue. While each team will have different requirements, this article provides a fair representation as to the commitment required.